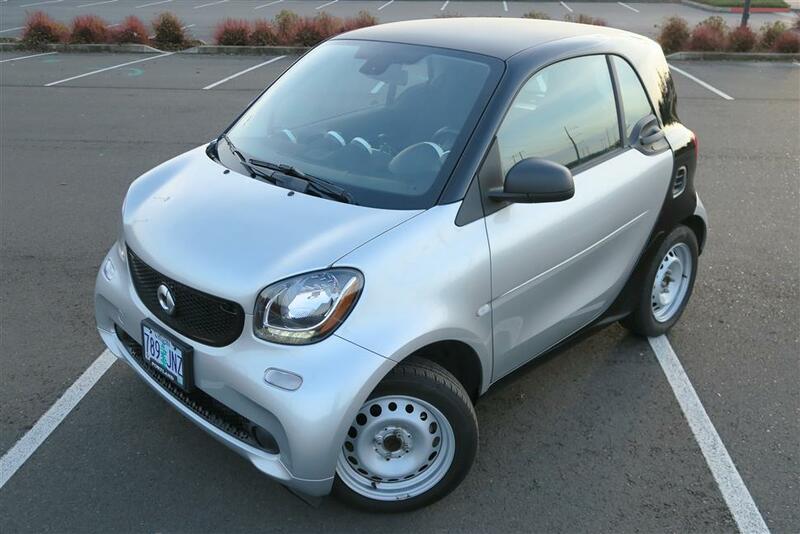 If you are looking for an affordable all-electric city vehicle, then you are doing the right thing by finding a Smart Car. 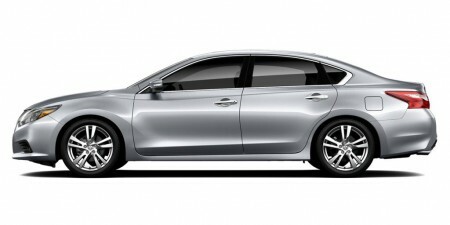 The compact coupe means more miles from a single charge and more efficiency. 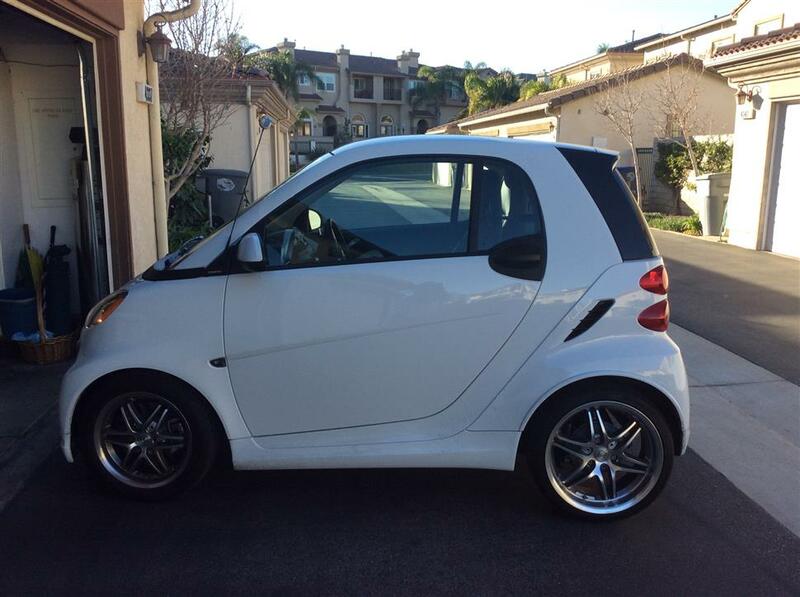 But leasing a Smart Car could still mean paying some good down payment. But you could save that and even more when you take over a Smart Car lease using Quitalease.com. 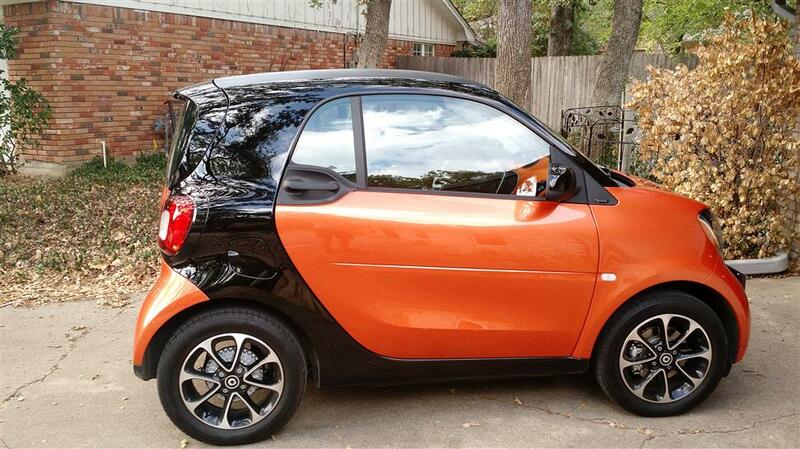 Our online platform is smart enough to help you find your favorite Smart Car lease in the shortest time possible. No upfront payments required, usually. With some negotiation with the original lessee of the car, it’s possible to get a waiver for the down payment. There’s no need to hook up to the same car for years to come. 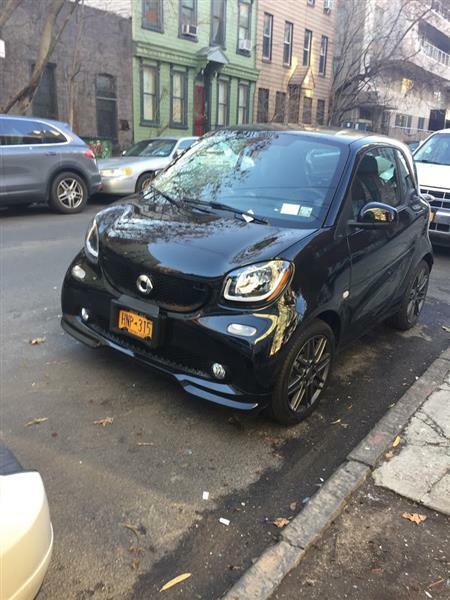 There will always be a smarter car in place of your Smart Car. Taking over someone’s lease would mean giving yourself the opportunity to drive more cars. What are you waiting for? 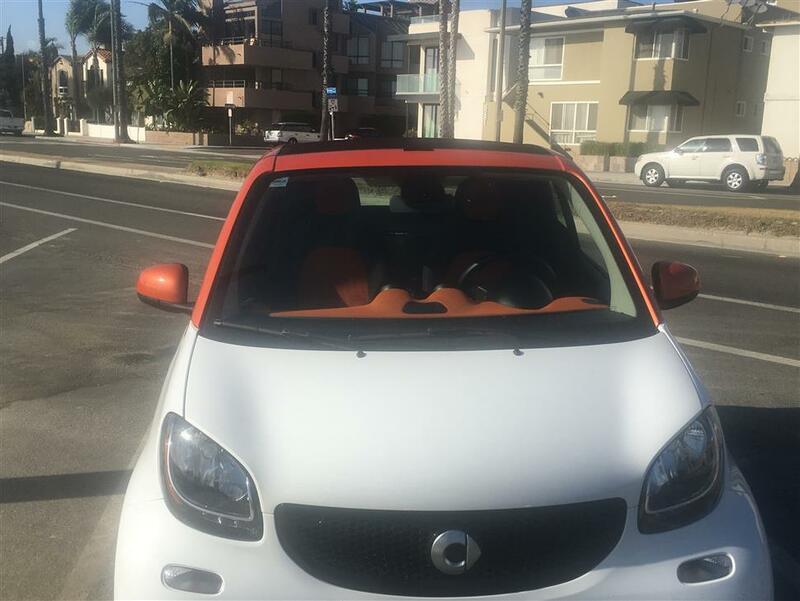 Browse all Smart Car Lease deals on Quitalease.com and get the chance to drive your favorite car before anyone else.